Even the manniquins are hit with the hot sun. 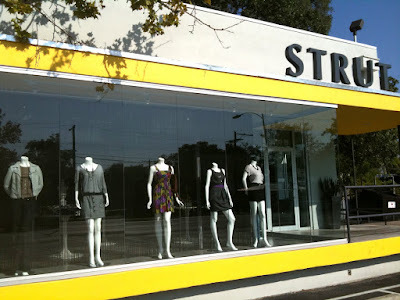 Even when the store is closed, they need to strut. 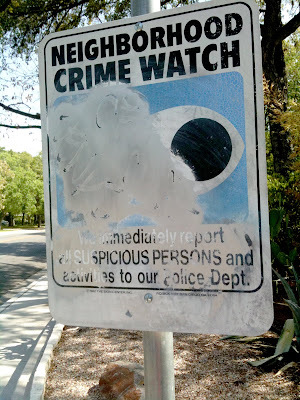 It first stuck me that suspicious persons has a double meaning. Then how someone(s) messed up this sign. One hostile act followed by another? the idea yet that things change. 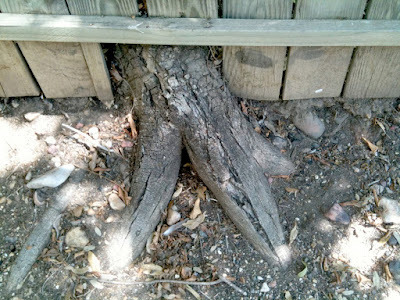 From a tree to a fence to ashes. all decorated with jewels of light from the hot sun. You are alert. The world needs more lerts. H.